Formula 1 has taken a welcomed rest following three consecutive weekends at three venues across Europe. But the action is back on track this Friday with opening practice for the German Grand Prix and as usual Betfinder has a bunch of German Grand Prix betting predictions and expert tips for you. Despite the sport currently looking like a straight shootout between Lewis Hamilton and Sebastian Vettel, this is not an easy race to dissect as the German Grand Prix has had alternating venues during the past decade (Hockenheim and Nurbergring – which staged the race in 2013, 2011, 2009) and it was not staged at all in 2017 or 2015. Clearly Hockenheim features a lot of tight corners and should see the low speeds that the Red Bull cars thrive on, and that brings Daniel Ricciardo and Max Verstappen right into play. 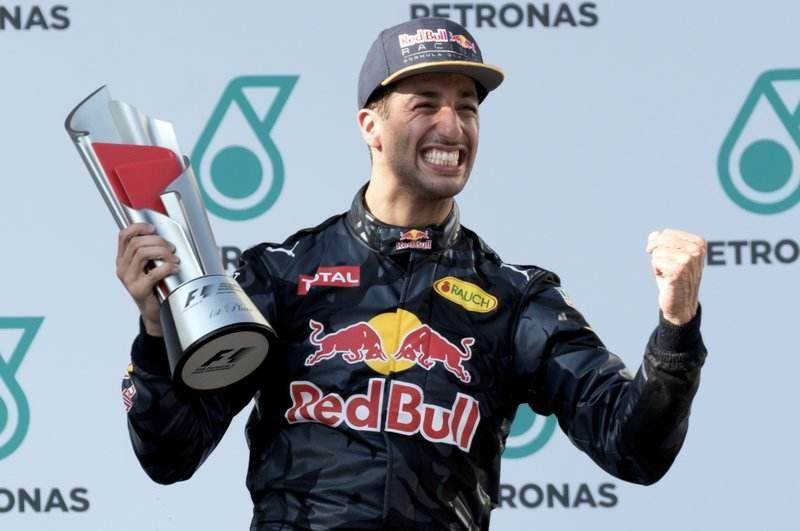 Setting the fastest lap when the race was last staged here (2016) and already claiming three fastest laps this season, our first selection is Daniel Ricciardo at 9/2 with William Hill. 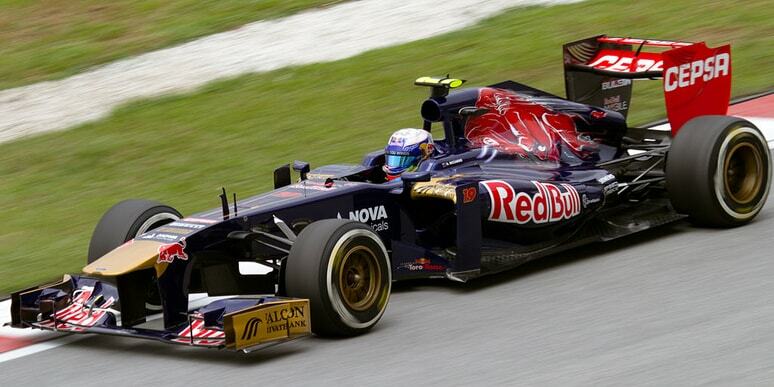 Beforehand we are also siding with Daniel Ricciardo in the first (Friday am) practice session. The Australian has aced a few ‘Practice 1’ sessions this season already and he did the same in ‘sprinters tracks’ Singapore and Hungary in the second half of last season. He is best priced 15/2 with Betfair. The Red Bull drivers are 4/11 (Verstappen) and 1/2 (Ricciardo) to finish in the Top-6. Given the Red Bull team have failed to see the chequered flag six times this year it’s a price for the brave. Without accident or incident those prices would be a gift but any accidents or incidents anywhere could help Fernando Alonso’s cause and we like the Spaniard at a knock-out 6/1 with Paddy Power to finish in the Top-6. His McLaren car is another that does better on slower tracks where the inference is on cornering and while Alonso, the race winner here in 2012 has only breached the top-6 once this season, he has strung together an impressive number of healthy top-10 finishes. In 2018 only one race has been won by more than 9sec and half of this season’s ten races have seen the victor prevail by 5 seconds or less. With tyre preservation seemingly all-important this summer it’s unlikely any driver will buck the trend and scamper off into the German sunset on Sunday. And therein turn your nose-up at bet365‘s 8/11* about a winning margin of 6sec or more, instead lumping on the ‘under 3sec’ scenario at 5/2 with a small saver bet on a 3sec-6sec margin at 3/1.